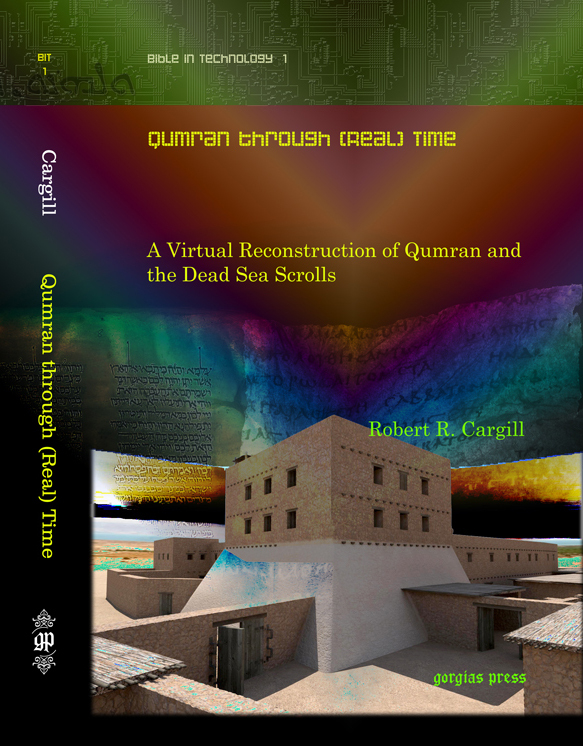 asor | XKV8R: The Official Blog of Robert R. Cargill, Ph.D. 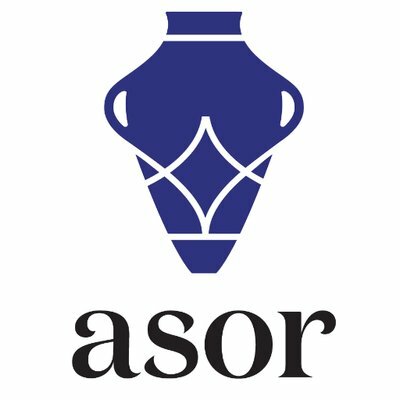 The American Schools of Oriental Research (ASOR) has begun a new program called Friends of ASOR that allows “friends” access to The Ancient Near East Today e-newsletter and the ASOR Resource Page which is filled with archaeological content – FOR FREE! Registration takes 20 seconds. So what are you waiting for? 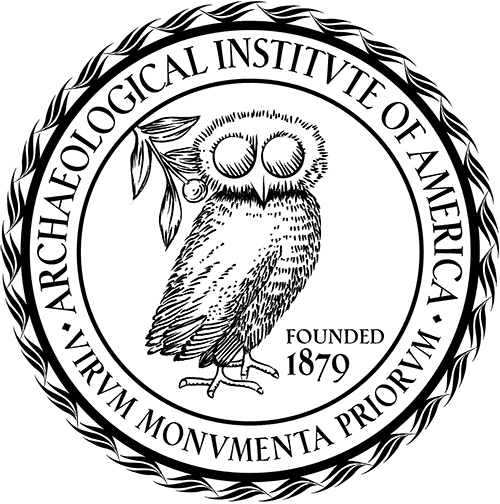 Become a Friend of ASOR today and get credible, scholarly, archaeological content for free. Congratulations are in order to Profs. Oded Lipschits and David Vanderhooft on being awarded the 2012 G. Ernest Wright ASOR Book Award. We at Eisenbrauns congratulate Oded Lipschits and David Vanderhooft, who were awarded the 2012 G. Ernest Wright Award by the American Schools of Oriental Research for their recent Eisenbrauns book The Yehud Stamp Impressions: A Corpus of Inscribed Impressions from the Persian and Hellenistic Periods in Judah. This award is given to the author(s) of the most substantial volume dealing with archaeological material, excavation reports and material culture from the ancient Near East and eastern Mediterranean. This work must be the result of original research published within the past two years. 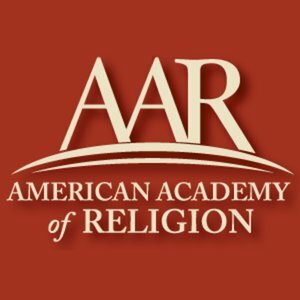 Read more on the ASOR web site. We’re celebrating by offering all the books they edited or wrote for us at a 30% discount.